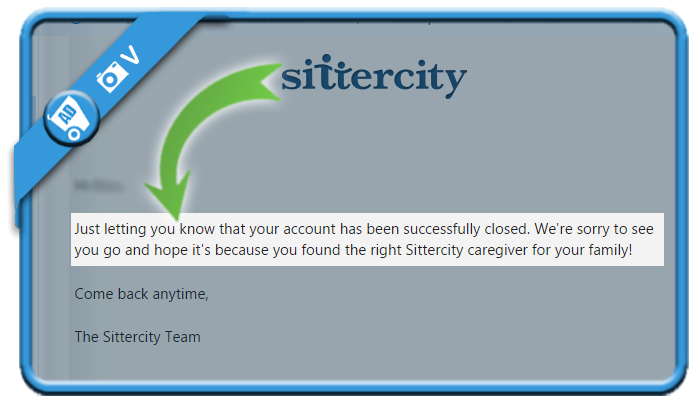 Parents who have been looking for a nanny or babbysitter will no doubt know Sittercity. But when you don’t need a nanny anymore (or you’re a babysitter/nanny who wants to step out of the business), you might of course be considering to close your account. In that case: I can tell you that all it takes, is 1 email to their support email addres. All you need to do is ask them to close your account and send them your name & email address. Optionally you can also mention your address (to prove your identity). 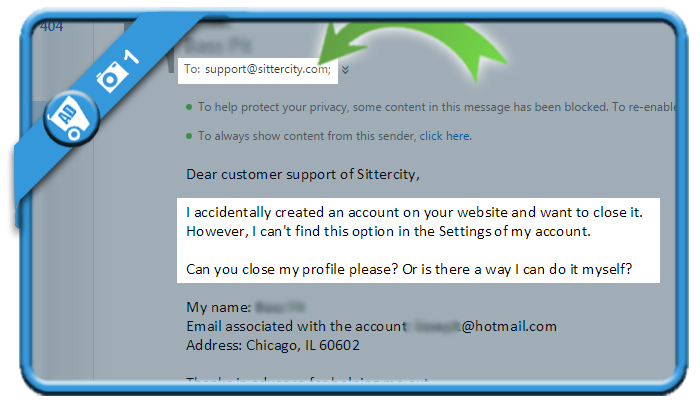 I have an account on your website, but I would like to close it. Can you delete my profile please? I received a very quick reply from the customer support, confirming me that my account has been succesfully closed. Mission accomplished!